In addition to the Samsung Galaxy Note 9 in the new press release leaked, we also have a clear view of the new S Pen is very eye-catching yellow. The image is posted on social networking Twitter by @evleaks. 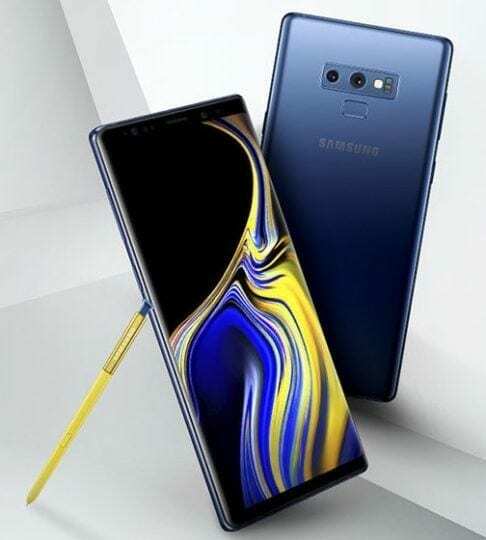 As expected, the Samsung Galaxy Note 9 will not have much of a difference compared to its predecessor Note 8. 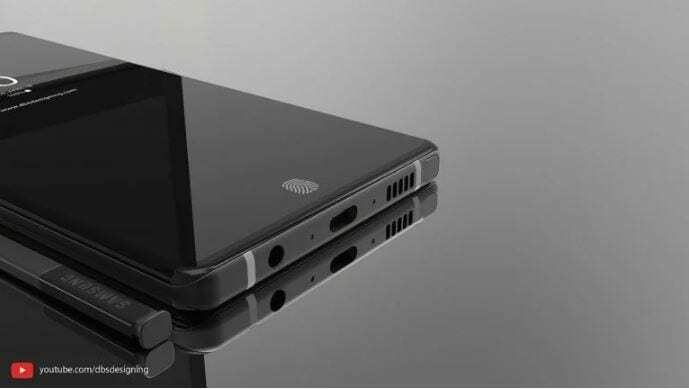 The new leaked press image of this device shows us the whole face. front and back of the machine, revealing Infinity Display screen with dual camera clusters. The back of the Galaxy Note 9 has been changed slightly by Samsung. The dual cameras have been improved, but one of the two cameras has a significantly larger sensor size. The fingerprint sensor on the Galaxy Note 9 has now been placed below the camera cluster after countless users of Note 8 complained that they could not use the fingerprint sensor comfortably. The device appears in the dark blue color, accompanied by the Pen S Pen with gold extremely prominent. S Pen is said to be a very important point of Note 9 because this will be Samsung’s first stylus to support Bluetooth technology. This means that the new S Pen will have more unique features than ever before. Samsung Galaxy Note 9 will be released on 9/8. Big boss Kim Chi will probably start letting users book ahead of its new flagship in mid-August and will officially launch Note 9 on August 24. Pricing information will be officially announced by Samsung at the launch event.